If the ocean is another world, then a decent dive mask is our window to that world. Yet dive masks are somewhat taken for granted, rarely talked about, and often chucked into the bag. (I know mine is). 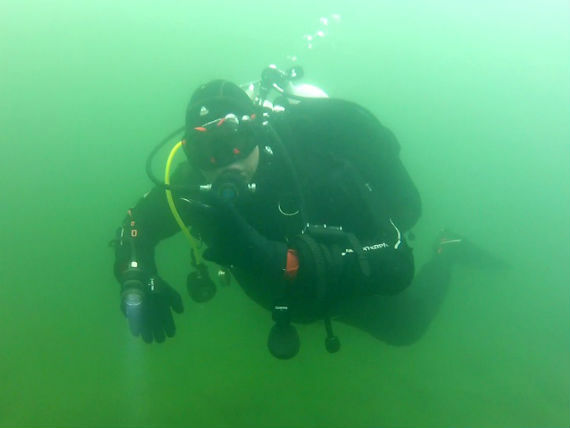 A mask is one of the first pieces of equipment new divers buy for themselves. 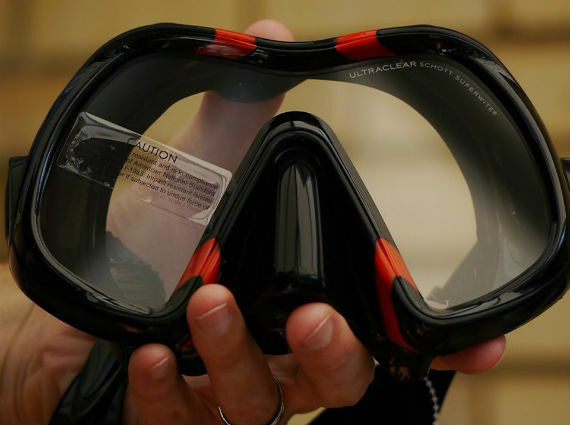 As a top of the range mask, the Atomic Venom is unlikely to appeal to newbie divers. But maybe it should, because actually it’s sturdily built and ticks the boxes for recreational and technical divers alike. Consider the other masks in the Atomic’s range: the Frameless (and new Frameless 2) dispense with a frame between the glass and skirt. This delivers a weight saving and increased glass area – the largest field of vision of any mask on sale (Diver Mag test, July 2015.) Meanwhile, the Atomic SubFrame compensates for a small glass area by moving the pane as near to the eyes as possible. It’s low volume and super-rigid. I’ve dived with both for years and either is a fine choice. Where does the Venom fit in? Unlike other Atomic masks, the Venom has Schott Superwite glass, as standard (an ARC, or coated glass version is also on sale). 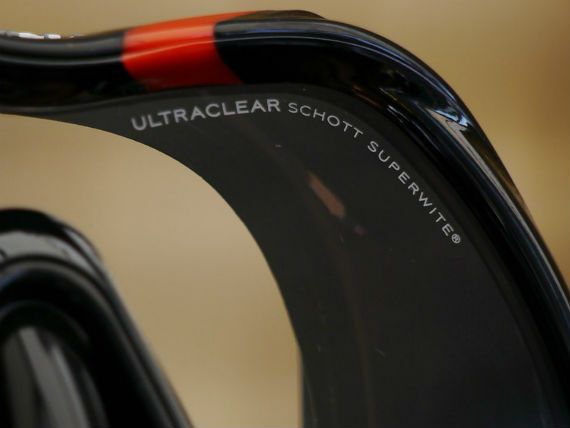 Schott makes a purer grade of glass with fewer impurities that Atomic says reduces the ‘greenish tint’ found in cheap glass. 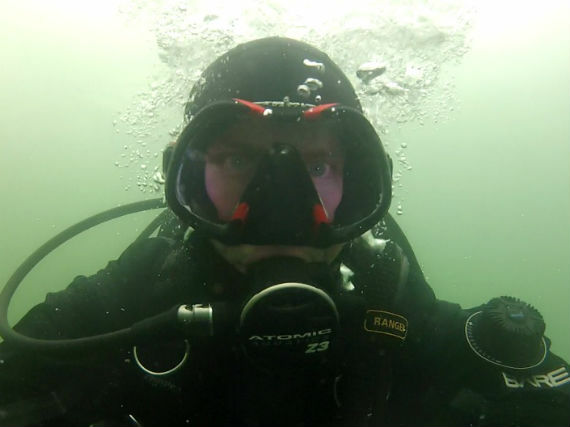 That’s a noteworthy feature for underwater photographers needing total clarity. Atomic Aquatics pride themselves on making their kit stylish too, and the Venom is no exception. It’s the first mask with the company’s trademark ‘Wicked’ styling, that fuses black, red and grey with the obligatory black of technical gear. The best advice remains that a mask should fit properly, first and foremost. If the Venom fits, you should wear it.